Luxury Turnkey Rental with Upscale Renovations and Waterfront Views Ready for Move-In Today! 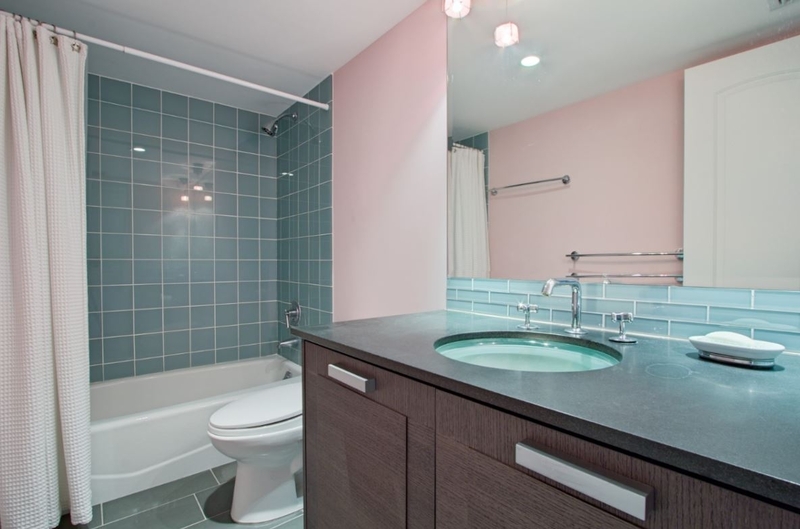 This lavish seasonal rental unit is beyond compare! This gorgeous 2 bedroom 2 bath impeccably furnished condo in the upscale Corinthian building perfectly embodies a seamless union of luxury, high-end renovations, and impeccable design. Sleek Travertine marble floors and an abundance of natural light flow throughout the home’s open layout through floor to ceiling hurricane impact glass windows and sliders. Be captivated by picturesque views on your private balcony, as this rental unit is in a prime position for viewing mega yachts as they cruise along the Intracoastal Waterway while enjoying hors d’oeuvres with guests. Just across the water one can observe the lush tropical greenery of the Bonnet Preserve, providing a sense of calm and serenity. The gourmet chef’s kitchen will inspire you to prepare culinary delights with its custom cabinets, granite counters, and stainless steel appliances. 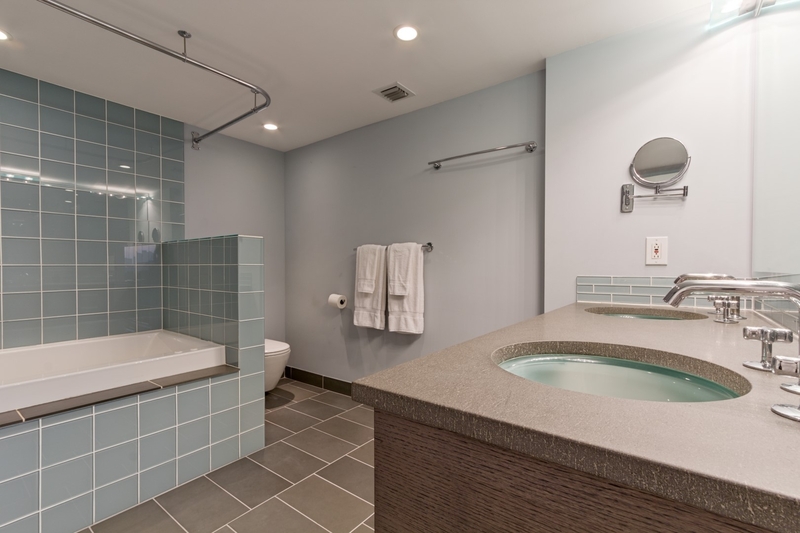 Retreat to roomy bedrooms that feature custom designed floor to ceiling closets, and bathrooms packed with stunning renovations including custom granite topped wood vanities, Jerusalem stone accent walls, and frameless walk-in showers. Other special highlights of this home are smooth skim coated ceilings and a top of the line duet washer and dryer inside the utility room. This seasonal rental must be occupied for at least 6 months and 1 day. This luxurious listing is being rented as turnkey, so check it out today and move in tomorrow! The Corinthian is one of the most sought after luxury condo buildings in Fort Lauderdale. 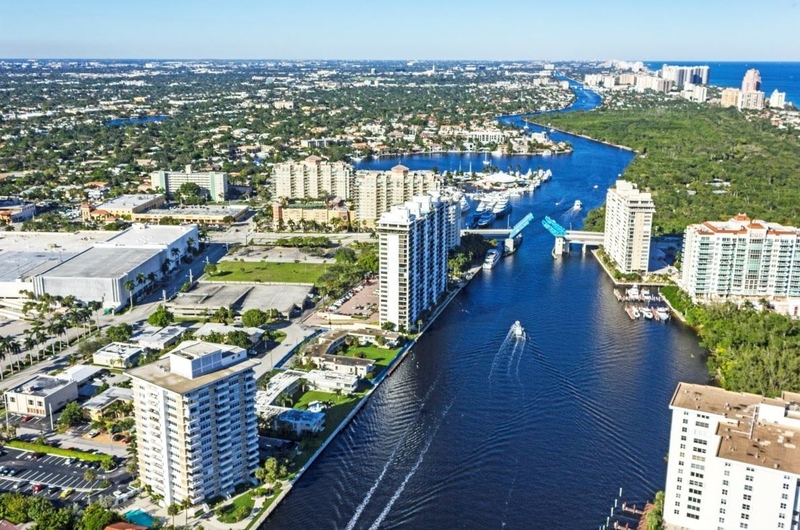 With its upscale amenities and direct location to the Intracoastal Waterway and popular shopping mall The Galleria, it is the epitome of resort-style living. Amenities include 24 hour security, garage parking, a 3 room fitness center, heated rooftop pool, clubhouse with full kitchen facilities for entertaining, and 2 level library with floor-to-ceiling water views. The Corinthian offers the best location for the Winterfest Boat Parade, Air & Sea Show and 4th of July fireworks. Unit 4E gives you an eye level view of the Winterfest Boat Parade. This luxurious rental unit is ready today! For more information or a private showing, contact me at realtor@joannedwards.com! To see more pictures of unit 4E, click here. It always gives me great pleasure to announce a wonderful new listing in the Corinthian, which I consider to be a leader in luxury and the best Fort Lauderdale has to offer. Masterful design and contemporary style intertwine in 2 bedroom 2 bath Intracoastal front condominium unit 16D, perfectly located on the Intracoastal Waterway. With over $300,000 in high-end renovations created by award-winning interior design firm CG Creative Interiors, every detail of this breathtaking condo was carefully selected and quality crafted. Release the master chef within in a stunningly modernized kitchen with premium finishes and fixtures including custom Dada Italian hardwood cabinets and top-of-the-line appliances from upscale brands such as Viking, Sub-Zero, and Fisher & Paykel. High impact floor to ceiling windows and sliding glass doors embrace the kitchen, dining, and living room areas transforming the space into a sanctuary of light and tranquility. The private balcony terrace is perfect for entertaining guests while watching mega yachts cruise down the Intracoastal Waterway. Sleek Italian porcelain flooring leads to spacious bedrooms all boasting private baths and gorgeous views. A dazzling foyer, library, and exercise room complete this incredible high-rise. The Corinthian is one of the most sought after luxury condo buildings in Fort Lauderdale. Its direct location along the Intracoastal Waterway and close proximity to popular shopping mall The Galleria as well as fine dining establishments such as Capital Grille, Seasons 52, PF Chang’s, and Blue Martini make it the perfect location for those who want a taste of all Fort Lauderdale has to offer combined with the comfort of resort-style living. Amenities include 24 hour security and parking attendants, a 3 room fitness center, heated rooftop pool and clubhouse, and garage parking. Experience the best in luxury with this waterfront treasure. For more information on this listing or if you are looking to buy or sell your Corinthian condominium, contact me today! For more pictures or information on this listing, please click here.